The PPAI Marketing Outlook Report is created in conjunction with ITR Economics. Participants contributing data gain valuable economic insight and analysis, learn how to increase profitability and make informed business decisions. The industry’s foremost conference for professional women who share a common vision to achieve success. A knowledge community of the industry’s best and brightest women. 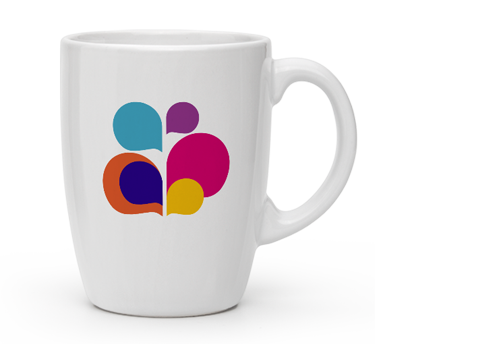 Join the celebration and raise awareness by supporting Promotional Products Work! Week, May 13-17. This annual event is designed to reach key audiences and features a variety of activities every day of the week. Get the toolkit and get started today! April is National Volunteer Month. Without our PPAI volunteers, we wouldn’t be able to do a great many things. Your efforts and involvement enrich the promotional products industry. Thank you! The largest promotional products tradeshow in the Northeast. Connect with industry innovators and experience the energy of 400+ exhibitor booths at Expo East in Atlantic City, June 3-5. To learn more, register and book your housing visit PPAI.org/ExpoEast. Women's Leadership Conference is June 24-16! The PPAI Women's Leadership Conference is a three-day journey designed for you to learn, network and celebrate the work of women who are at the forefront of shaping the promotional products industry. Register now to join the industry's boldest and brightest women in New Orleans.